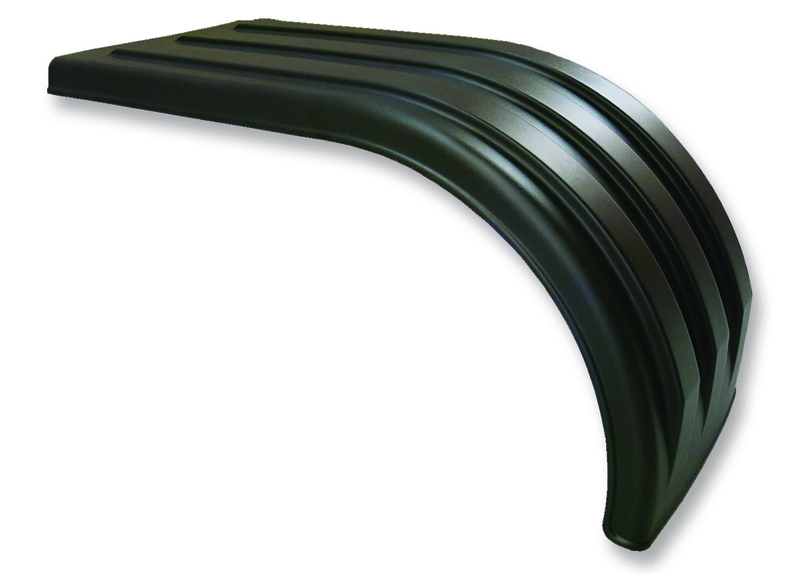 Heavy Duty Poly Half Fenders for Semi Trucks | Robmar Plastics, Inc.
Robmar half fender systems offer streamlined protection. They wrap around one side of an axle to save your cab from road spray and debris. Sold as a pair of 2 fenders. Each pair works with 22.5 and most 24.5 wheel sizes. Easily upgrade to full tandem later. 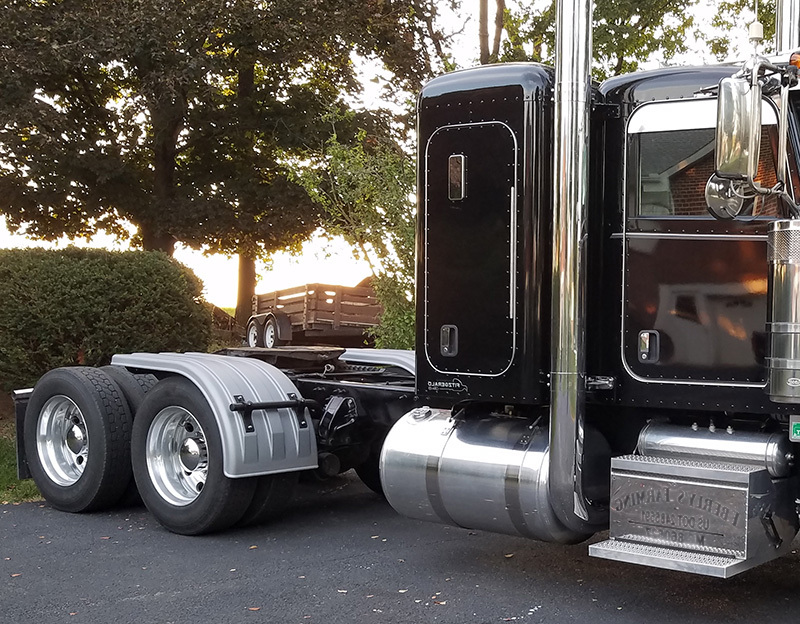 Half fenders can be very useful when you have a low hanging trailer or other obstacles that prevent you from installing a full set of fenders. 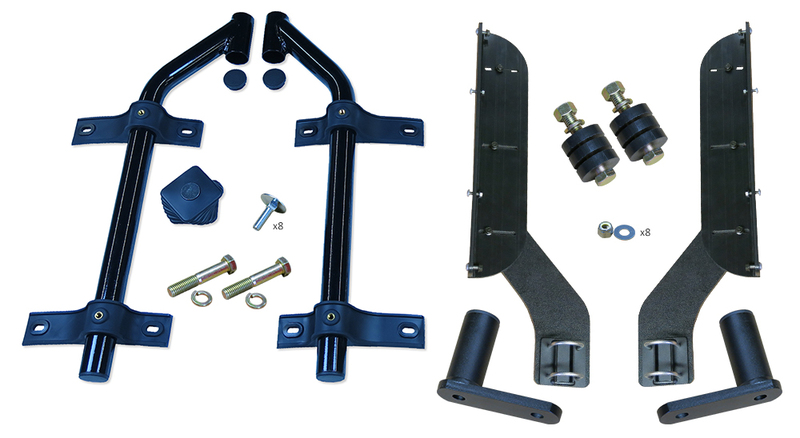 They can be installed on either the front or back drive axle – depending on specific needs. 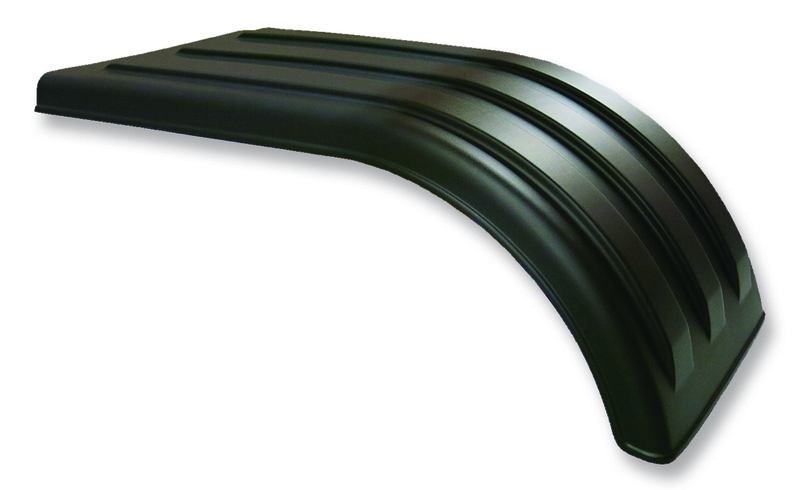 27″ drop – Pair of 2 fenders. 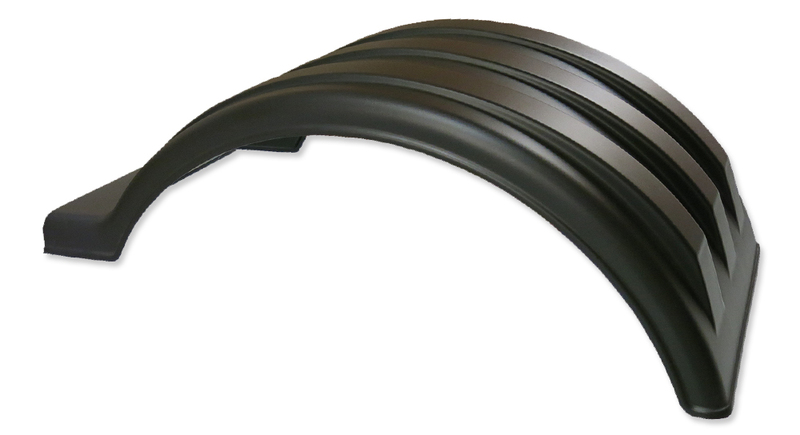 18″ drop – Pair of 2 fenders. 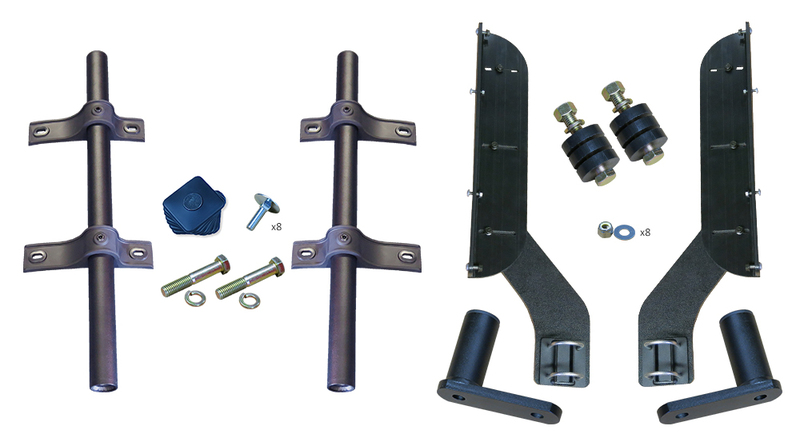 Complete kit that mounts any TAF pair. 27″ drop – Pair of fenders. 18″ drop – Pair of fenders.